We’ve got a new spin on our standard Theme Ride Thursday. 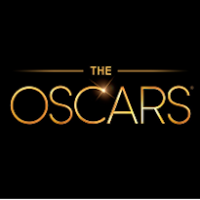 This year we’ve selected songs from Oscar-nominated movies. Songs selected are either up for an Oscar for best music score, best original song or are just songs we like from an Oscar-nominated movie that we think are cycle worthy.